Geared toward producers who need rock-oriented guitar amplifiers in a software form factor, the TH-U Rock Collection from Overloud is both a standalone and plug-in application available for download. The TH-U rock collection offers realistic emulations of 16 amplifiers, 15 cabinets, 16 pedals and rack effects, and 18 microphone models for capturing the tone from these virtual cabinets. Users may already be familiar with Overloud amplifier emulators, and rock lovers may be particularly aware of the previous edition of this software. 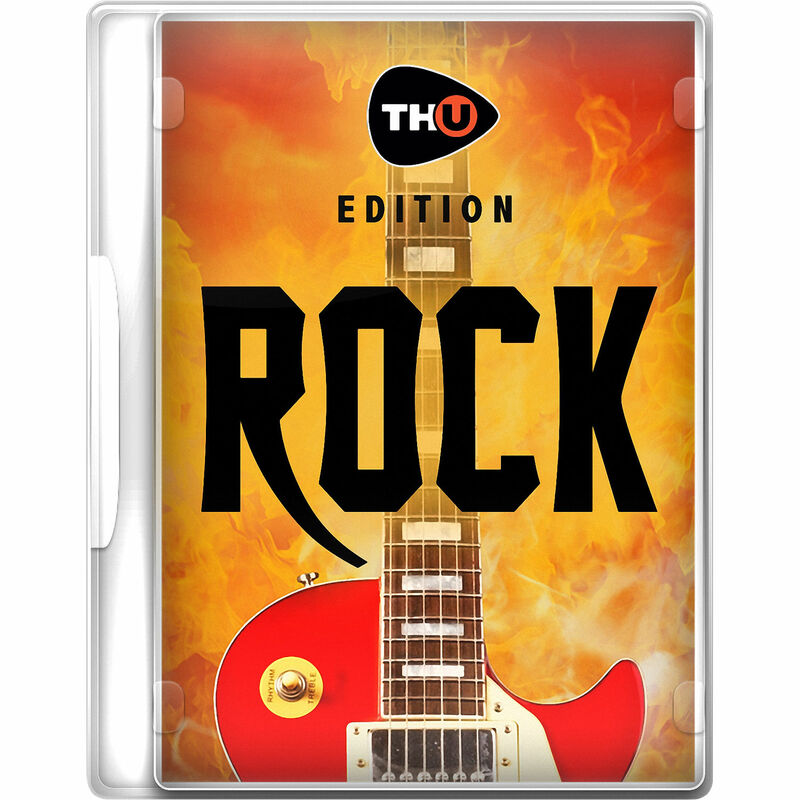 The TH-U Rock Collection improves earlier versions by providing new features such as Rig Player, Amp Tweak, a new multitrack looper, and more. Rig Player loads a variety of real-life guitar rigs (amps and cabs of real players) sampled in-house with Overloud's R2M technology. You can switch quickly among rig models, and even match different cabs to different amplifier emulations. With Amp Tweak, you can customize the tone of your chosen amp model to your exact predilections by swapping out tubes in the preamp stage or power stage. You'll also notice a virtual variable voltage regulator or Variac knob. This lets you control the tube power-supply voltage, giving you varying degrees of saturation. Eighty presets are incorporated into the plug-in to recreate the tone of classic rock, alternative rock, or anything in between. Additionally, this software offers a matrix of four microphones, which can be placed anywhere in the 3D space in front or behind the cabinet. Drag a microphone and place it anywhere required. Change the relative distance between microphones to obtain creative phasing effects. This software is compatible with Mac and Windows platforms. It can operate in VST, AAX, and AU platforms, and is also a standalone application.